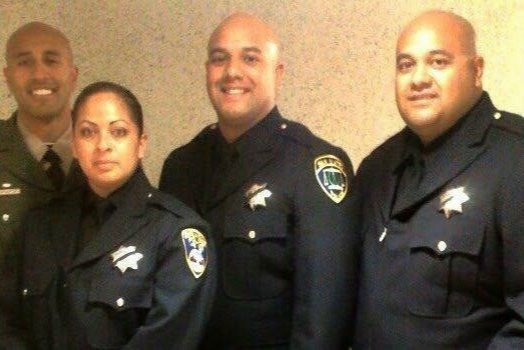 Help SMPD Officer Basurto & Family! 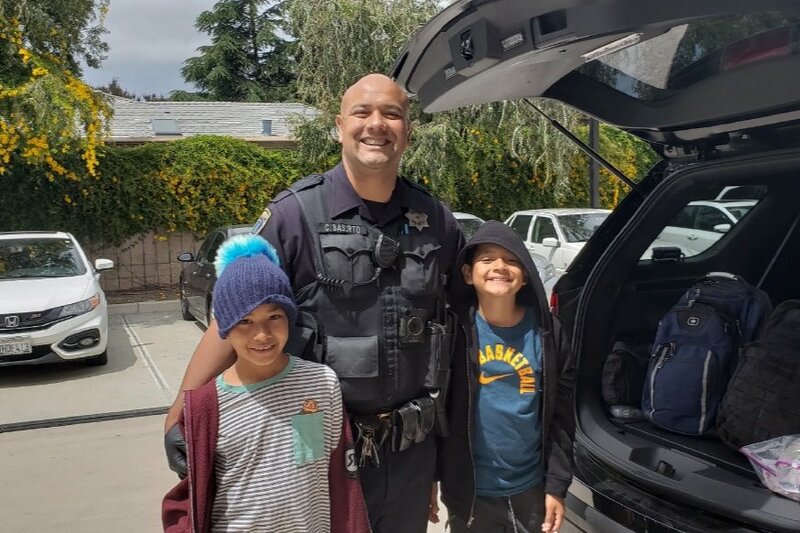 On June 14, 2018, San Mateo Police Department Patrol Officer Carlos Basurto was driving home after a long patrol shift when he was involved in a major collision near the Highway 205/Interstate 5 Interchange. Carlos’ vehicle rolled multiple time and First Responders had to use the Jaws of Life to extricate him from his vehicle. For the first several days after the accident, Carlos had multiple surgeries and doctors were fighting to save his life and limbs. 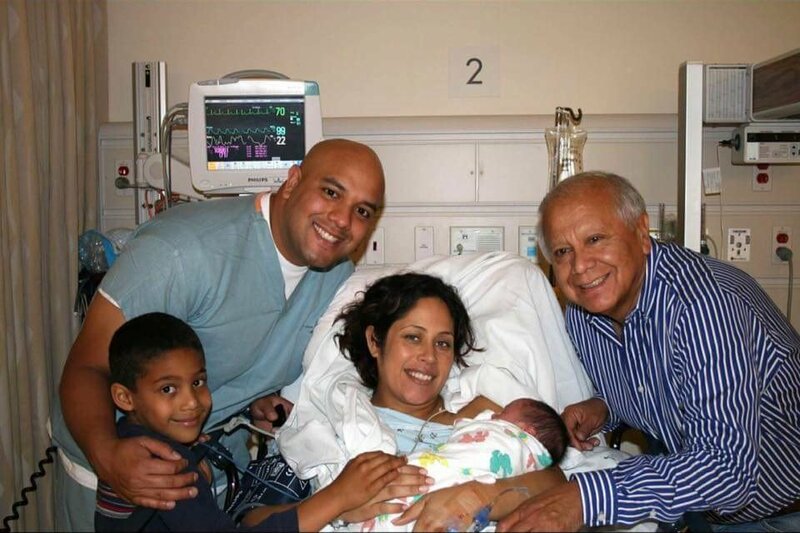 Carlos is now in Intensive Care and has had four major surgeries. Unfortunately, he will still need numerous reconstructive surgeries on his extremities to be able to walk and play with his kids again. Carlos grew up on the Peninsula and graduated from Burlingame High School. He is married to his wife, Cindy, for the past 11 years and they have 4 sons. 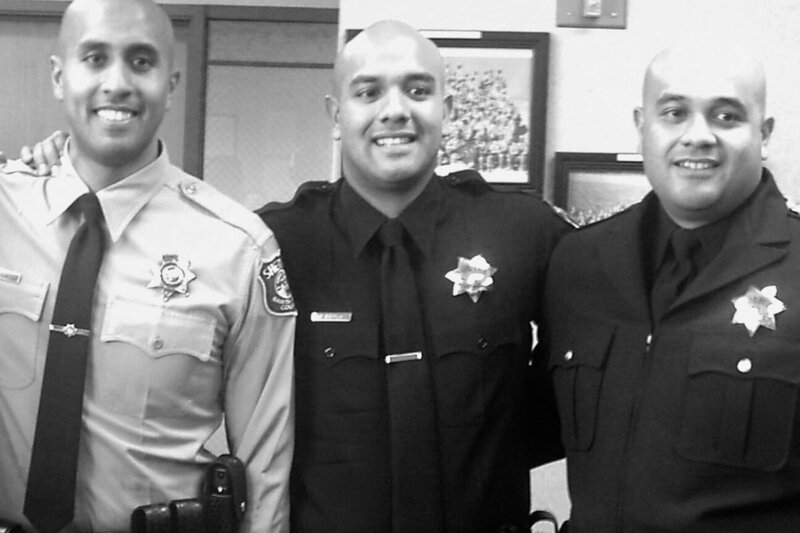 Following in his brothers’ and sister’s footsteps, Carlos became a Police Officer in 2005. 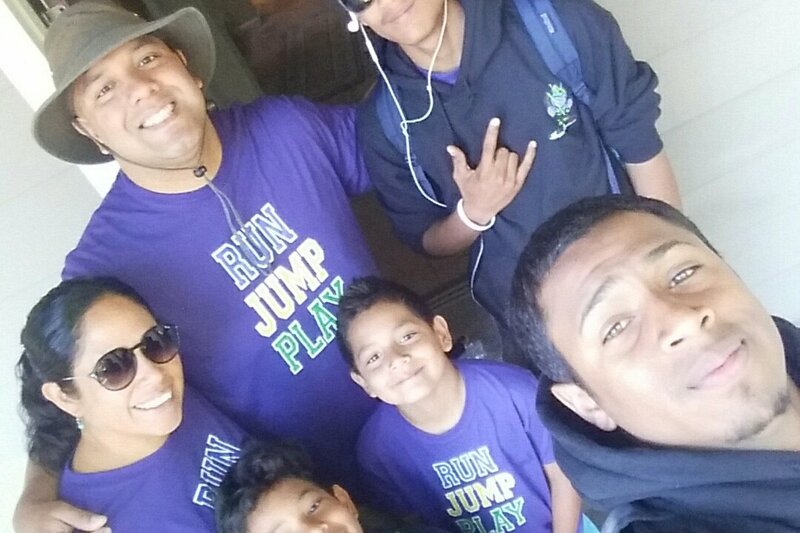 He is extremely active in his church, coaches boys’ little league baseball and flag football, and 6 years ago, Carlos created his own summer camp for kids, Run Jump Play, where he helps the children of Mountain House stay active, involved and out of trouble each summer. Money raised will go directly to Carlos and the Basurto Family. 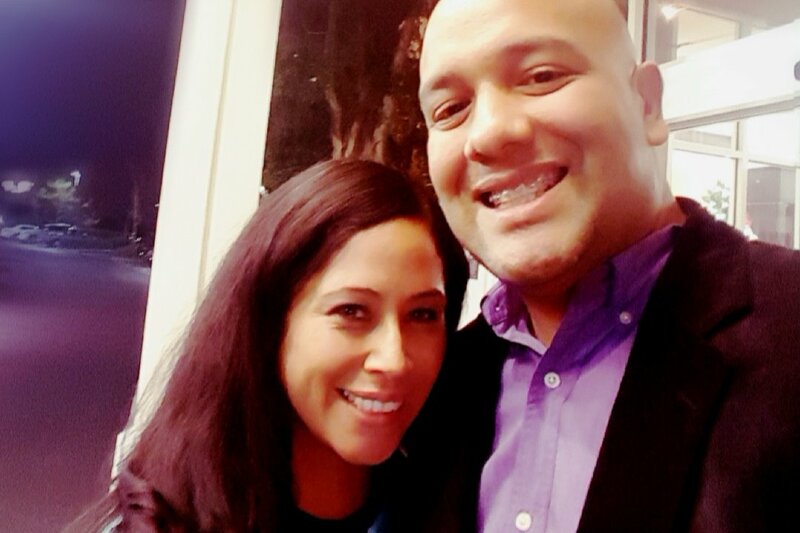 Donations will be used to off-set any medical costs and supplement any additional costs to the family, as Carlos is the primary income provider. Please consider donating to this cause. On behalf of the San Mateo Police Department, San Mateo Police Officers’ Association, our entire law enforcement community, and the Basurto Family, we thank you for any support you can provide and will be forever grateful. Donations can be made via credit card on Go Fund Me. For checks, please make the check payable to the “SMPOA-Off. Carlos Basurto Relief Fund”. Send to: San Mateo Police Officers’ Assoc. It has been about 2 months since Carlos had his accident and he is home now. He's had at least 10 surgeries and is still recovering from his injuries. He has regained most of the use of his right hand, and although, he lost part of his left leg, this procedure surely saved his life. Everyone is amazed at how well Carlos is recovering, and he and his family attribute this to his positivity and all of your countless prayers. The Basurto Family have expressed they will never find the words to adequately express their gratitude, but want each of you to know they are forever grateful. 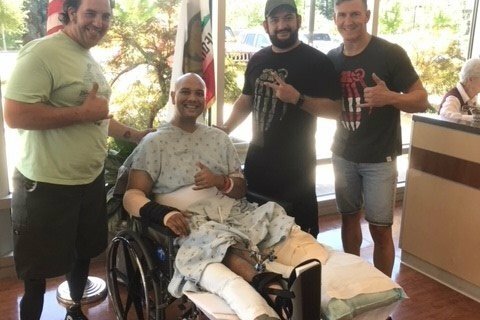 On behalf of the men & women of the San Mateo Police Officers' Association, we are also extremely grateful to all of you who have sent prayers or made donations to Carlos' Go Fund Me account. We thank you for being there for our brother. Carlos was in good spirits today. He continues to make progress and was able to sit up in bed and move some. 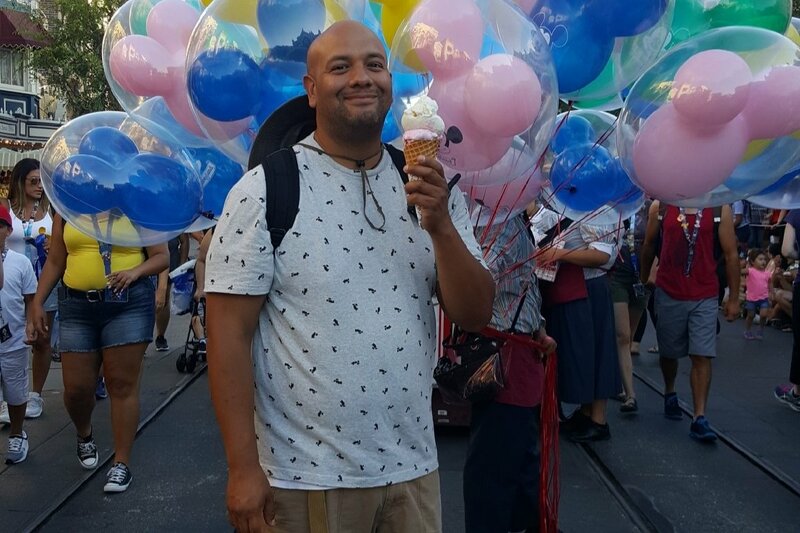 He is determined to get home to his family and is able to remain positive because of the support of his family, friends, and those who have rallied together for him. You all have given in this time of need and we could not be more grateful. Thank you! While Carlos has a long journey of recovery ahead of him, we are happy to report that all breathing tubes have been removed and life and limb saving surgeries are currently behind him. He is awake and able to speak and is being transferred to a Sacramento area hospital today to start the reconstructive process to his body. Everyone has been so generous and the support for Carlos and his family is genuinely felt! Strangers, our brothers & sisters in law enforcement, and friends & family have all come together to show Carlos that we are here for him and that we care! 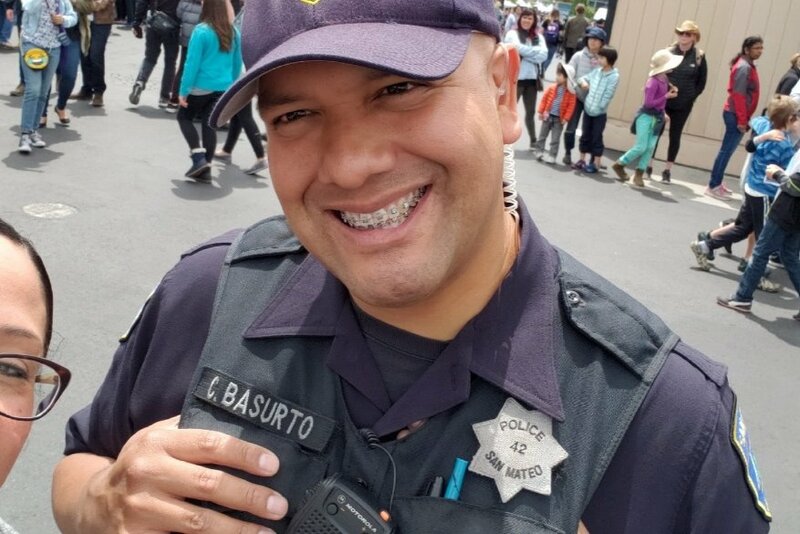 Please continue to share this page with those you know, so that we can continue to be there to help support the Basurto Family.